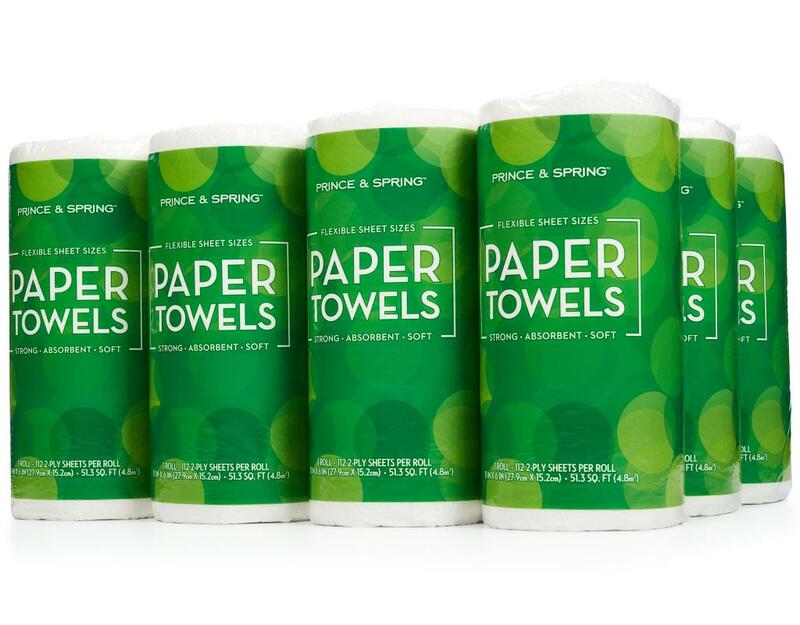 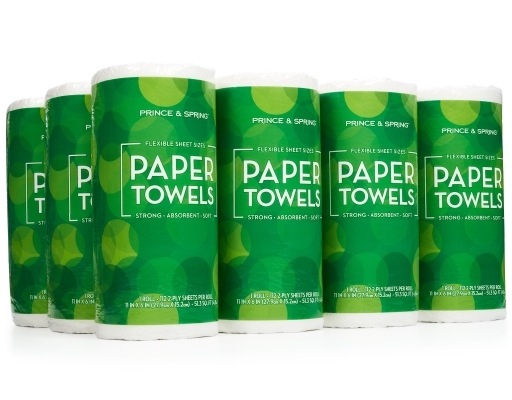 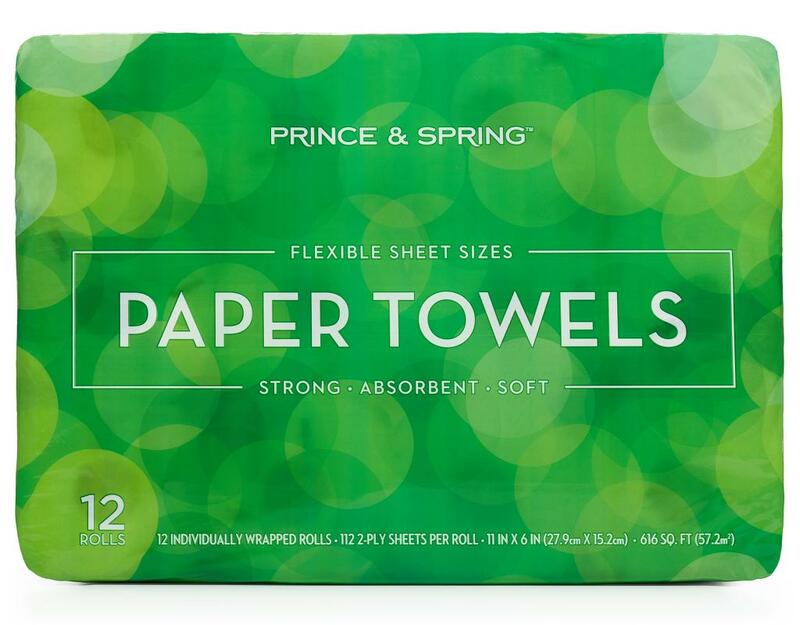 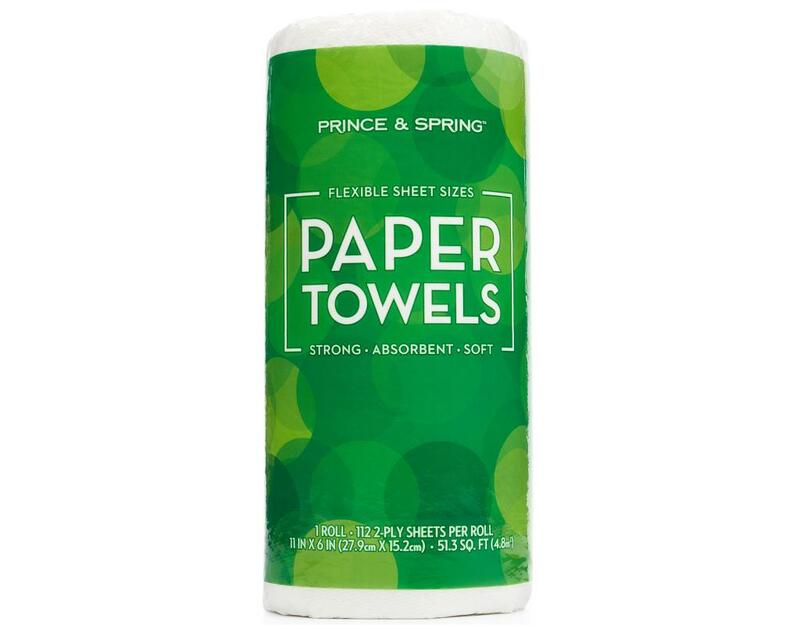 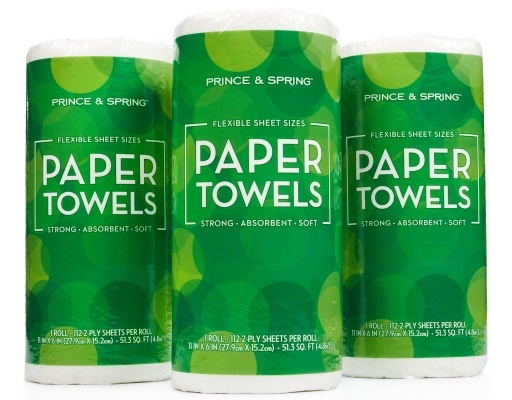 The Prince & Spring Ultra Towel is tough on spills, yet soft to the touch. 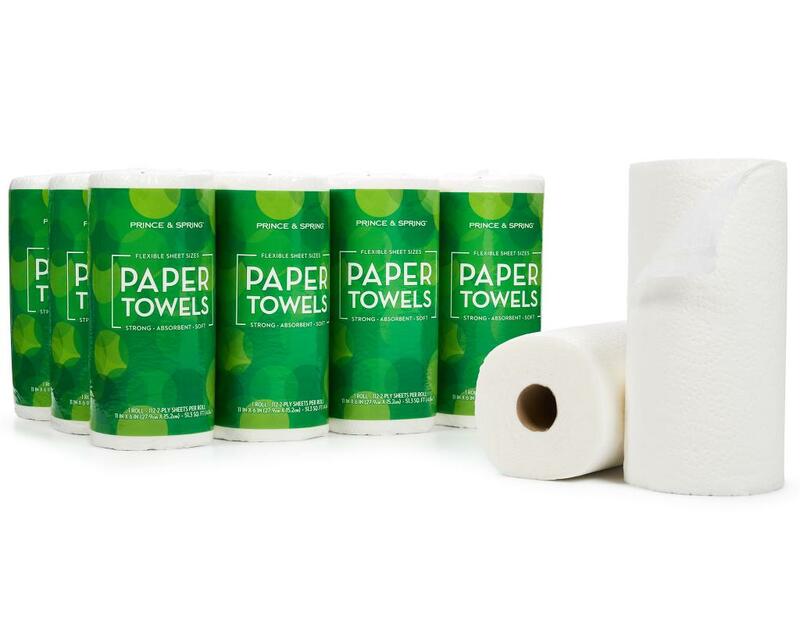 With flexible sheet sizes, use just the amount you need, with no waste. 11 in. x 6 in. 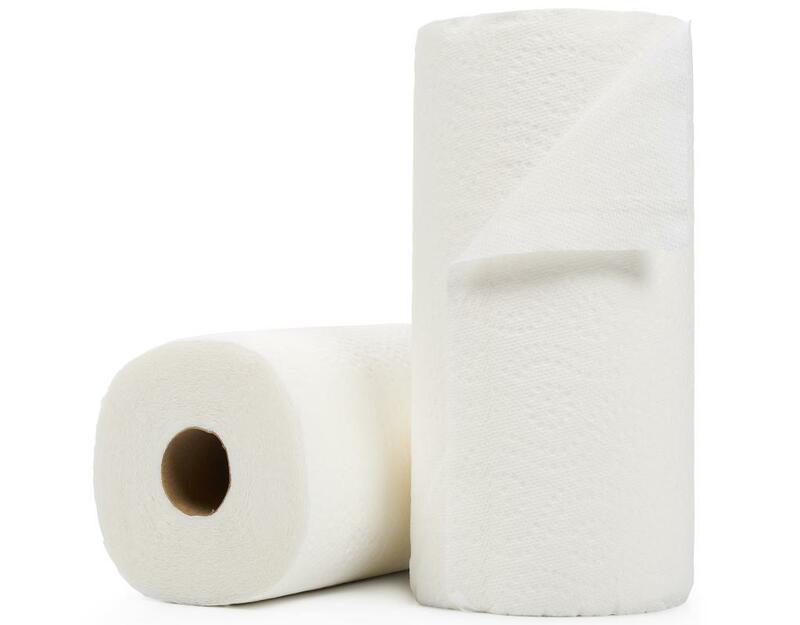 | 616 sq. ft.